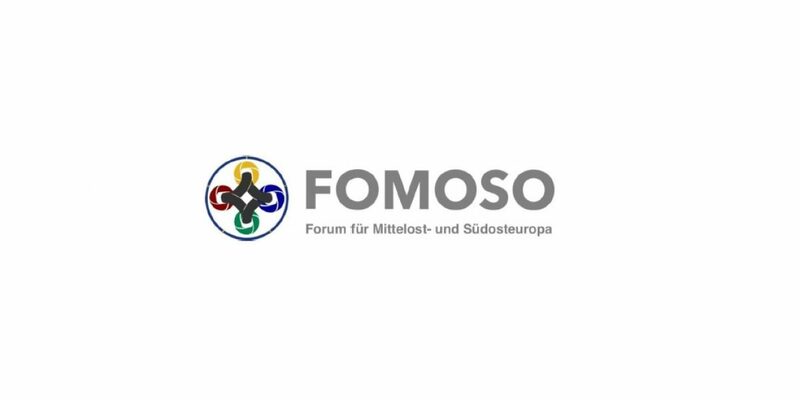 As an independent and non-profit organisation, FOMOSO promotes the opinion-forming about East-Central and Southeast Europe in the German-speaking world and in whole Europe. In the additional work as a think-tank, the aim of FOMOSO is to promote knowledge and interests about political processes in East-Central and Southeast Europe. On the whole, FOMOSO works on an integrative and strong Europe! Date: The duration of internship is 3 to 6 months (upon consultation).